Jessica is a Long Island native and has been a Licensed Massage Therapist since 2010. She holds an AOS from New York College of Health Professions and a BA from Stony Brook University where she studied Psychology, Biology, and Philosophy. A lifelong student dedicated to self-improvement and growth, she embarked on a wellness journey through yoga, then hula-hooping, and most recently meditation. As a therapist, her style is slow, quiet, and intuitively therapeutic. She believes in the sentiment that “the minds first step to self-awareness must be through the body”, and fully embraces the mind-body connection as a source of both dysfunction and healing. We are always in flux and have different needs at different times. I’m here to support you at whatever point you are at in your own wellness journey. I cannot say enough good things about Jessica. She is attentive and very responsive to any issues/areas you would like her to focus on, extremely knowledgeable, and so kind. Best massage I have gotten in years. My session with Jessica was excellent and provided much needed relief to my perpetually tight neck and shoulders. She focused on the problem area as requested, while still giving a great full body massage and checked in during and after the massage. Despite the fact that she was doing deep tissue work, the massage still felt relaxing and rejuvenating. I can't wait to see her again. Jessica is incredible. She really listened to and followed through with my treatment goals (address head/neck/chest tension), didn’t shy away from areas that are often overlooked (chest), and provided the exact amount of pressure requested (deep). Beyond this, Jessica accommodated my personal needs (extra towel & support because I am actively nursing) and had a genuinely caring and gentle tone. 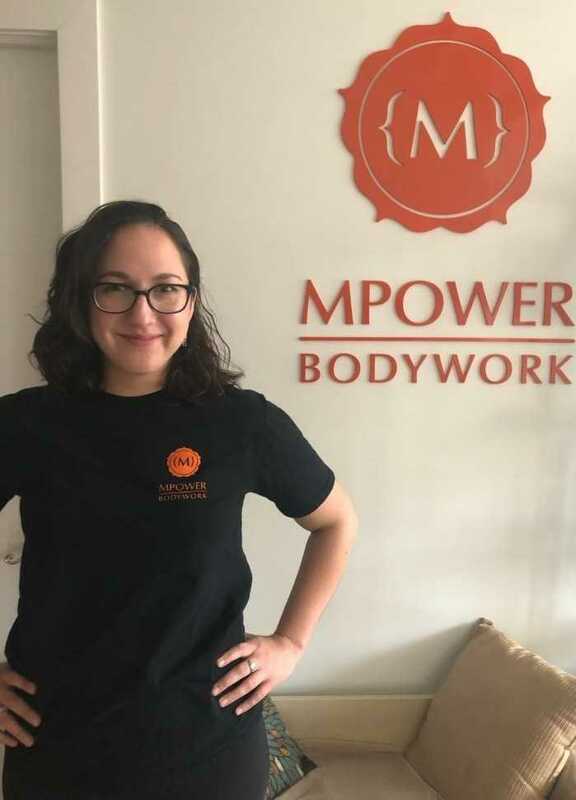 I have had many massages over the past 10+ years, and I will say that Jessica was the best, most responsive, and most intuitive therapist I have ever had. I will be back to mpower bodywork specifically to see her! She was amazing. Has the kindest energy, extremely accomodating, gentle and strong at the same time. I wish i could afford a standing appointment with her. So glad i came last night!